On Feb 4, a team from our club traveled to Ensenada, Mexico to help support the efforts of the Thousand Smiles Foundation. The Foundation helps thousands of kids each year who have serious palate deformations. Kids are provided with surgery and dental care to help restore normal function. Our club helps with coordination and entertaining the kids while waiting for care. Here are some of the kids we helped this year. 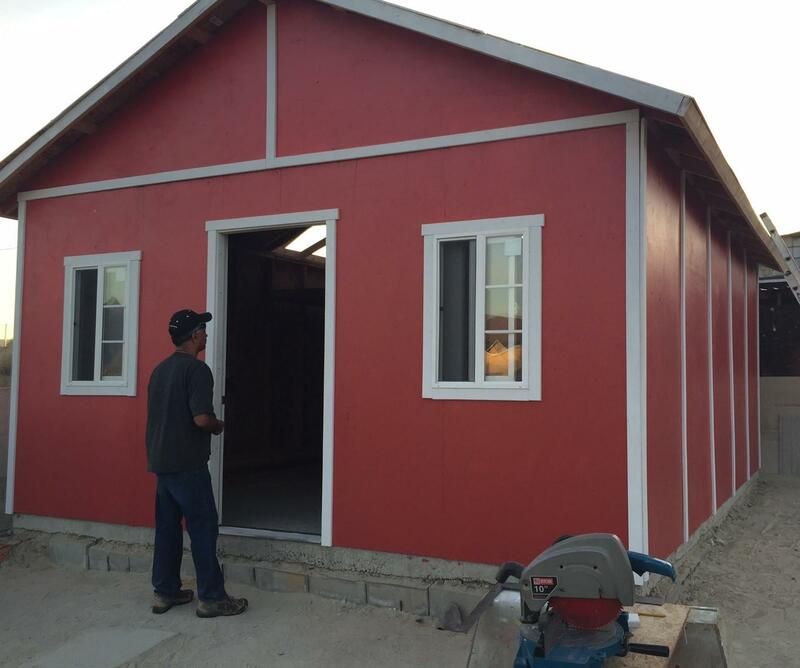 Our Partner Rotary Club is calling for help in supplying our needy marine corps families. Explanation of our two Rotary Foundations. 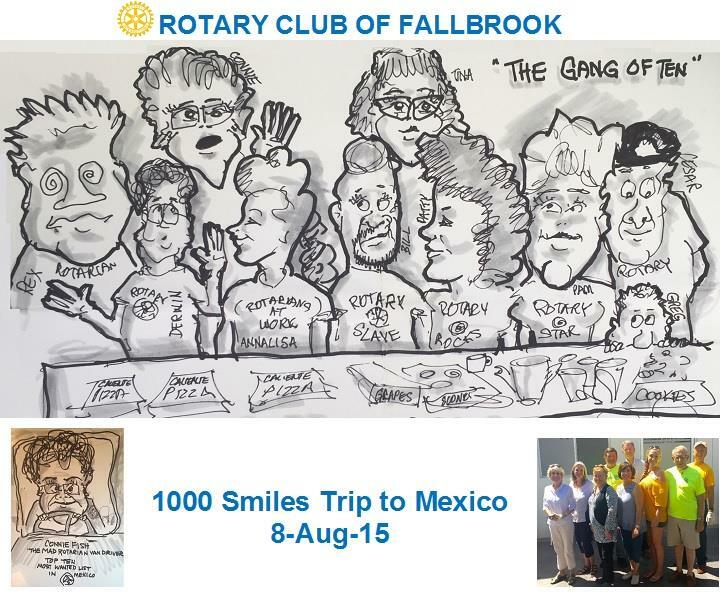 Where The Fallbrook Rotary club donations go.